Thin Places tours are small (less than 24 people) and welcoming, spiritual tours accepting of all people of any faith or no faith. The focus of Thin Places tours are to visit places with a high spiritual vibration, places where the veil between the present, physical world and the spiritual or “other” world is thin. We help our guests get out of their “minds” and into their bodies, grounding themselves in a sacred landscape that lifts, heals, and offers access to ancient wisdom. The goal is to spend each day of the tour present to the moment losing the tendency to focus on “time” and “what is coming next” – – in a way, surrendering to the moment and absorbing the full experience of being in a thin place. 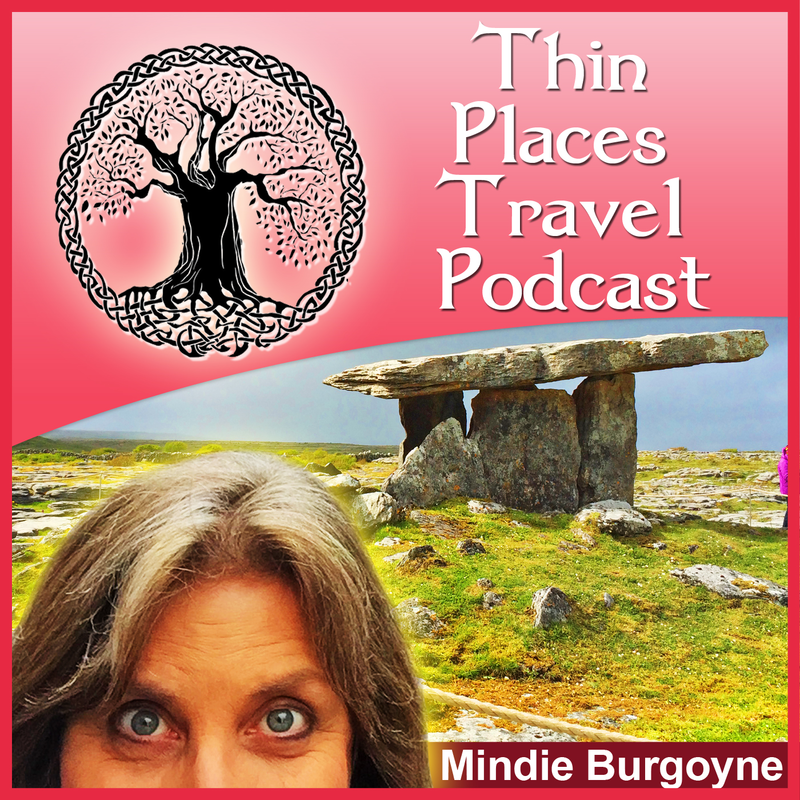 Guests on Thin Places tours travel within the context of the ancient myths, legends and stories that are bound the land and sites visited, in an effort to diminish the perceived boundaries of time and space. Guests learn about the history of the site, the spiritual energy of the site are allowed the time to absorb the unique qualities of each site visited. On a Thin Places tour guests are not hurried along, and the sites are not skimmed over with historical commentary with a rush to the next site. At each site, historical commentary as well as spiritual commentary is offered, but guests are allowed to wander a bit, to explore, to absorb the character of each site and be nourished by it. 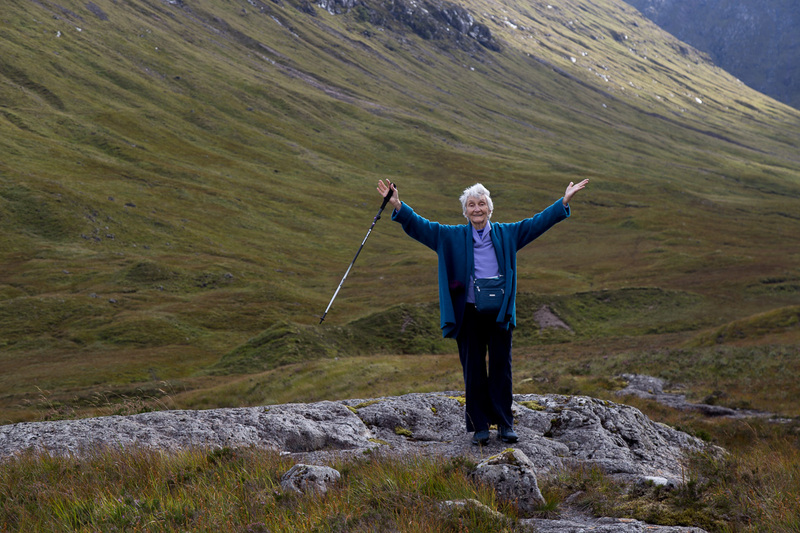 Guests also enjoy the addition of local guides who give more intimate insights in to particular sites. Guides include archaeologists, artist, musicians, historians, business leaders, energy workers, writers and more. Check the tour’s description to see which local guides are featured. Guests will have the opportunity to discover dowsing of finding energy lines in the landscape. Demonstrations with dowsing rods and pendulums are offered with guidance on how to use these tools. Guests on Thin Places Tours will be exposed to many sites that are rarely seen by other group tours and difficult to find on private drive tours. One day after another …. one amazing site after another. Who Comes on a Thin Places Tour? All are welcome – ALL are welcome. The majority of our tour guests are women, though we have men on almost every tour. Solo travelers, friends, energy workers, healers, nature lovers, people feeling an ancestral connection and those searching for spiritual connection. Though Thin Places Mystical Tours does not market to widows or bereavement groups, a surprising number of people who have lost spouses to death book travel on a thin places tour. Usually 20 to 25%. Perhaps this is because a Thin Places tour is a safe way for a single woman (or man) to travel, on a tour that is offers friendship and a way to find a sense of healing in a spiritual environment.